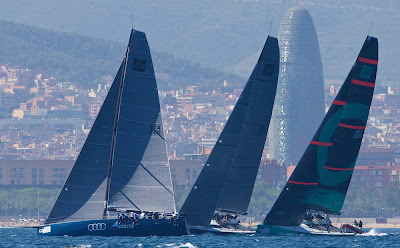 The Trofeo Conde Godó de Vela kicked off today with three-way tussle in the Wally class, while Audi Azzurra dominated the TP52 class and in the Soto 40's Ngoni did well to keep the pressure on Iberdrola. In ideal conditions three windward-leeward races were held for the TP52s and Soto 40s while the Wally class had two. 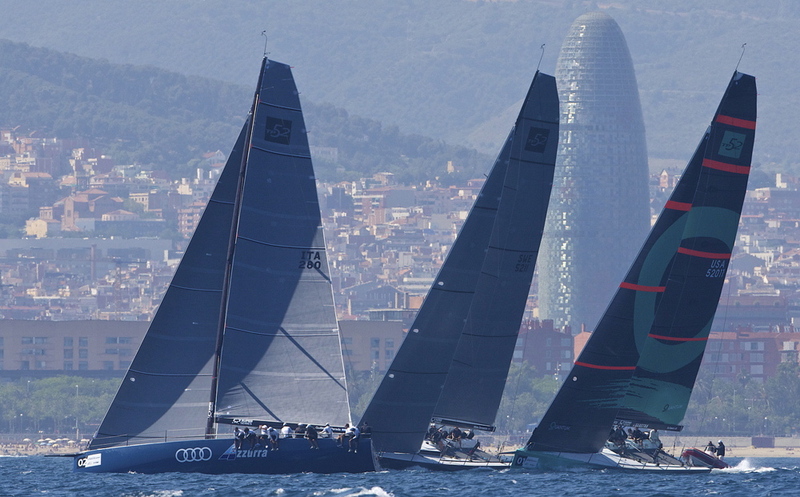 Good wind conditions and a clear race course off Barcelona meant the right side of the course was favoured for most of the day. 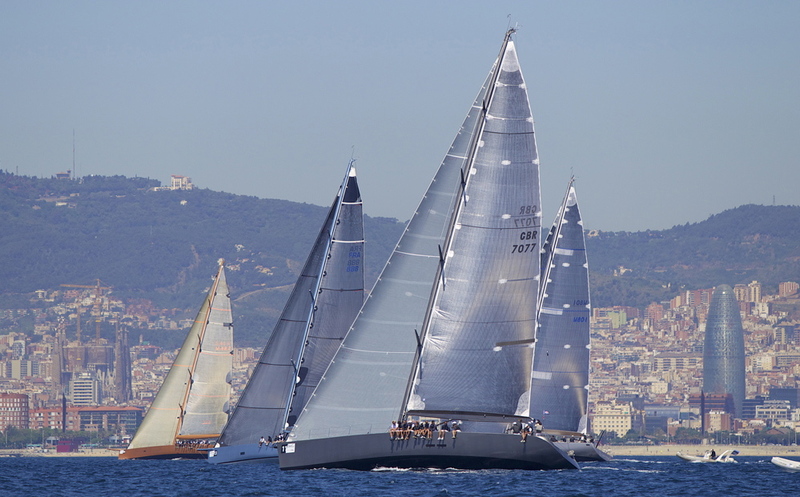 In the two classifications of the Wally class (Group 1 and 2) there has been a double tie at the top of the leader board. In Group 1, the close racing resulted in a three-way tie for the lead in the standings. 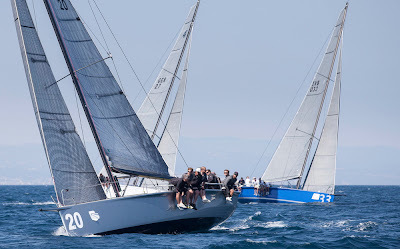 Magic Carpet and J One won a race apiece followed by a second and third respectively in the second race while Open Season clocked up two seconds that have tied the overall standings on four points each. In the Wally Group 2 there was a two-way tie at the top of the table between Roycan and Sensei, while Tiketitoo finished the day with two thirds to finish in third. The newly launched Italo-Argentina TP52 Audi helmed by Guillermo Parada set the tone for the day by claiming victory in the first and second races followed by a second in the third. Ran, helmed by owner/driver Niklas Zennstrom, racked up two seconds and a first to claim second in the overall standings while Quantum Racing's consistency of three third places has them in third overall. 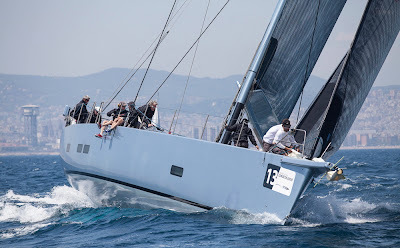 The German team ALL 4 ONE, with Galician Gonzalo Araujo on the helm, were unable to participate in racing today due to various problems with the boat and will rejoin the fleet on Friday. In the Soto 40s the unbeatable Iberdrola Team, captained by dual world champion Spaniard Jose Maria Torcida had a shocker of a day and finished outside the top three in the three races scheduled. Ngoni was the day's dominant team who sailed without owner/skipper Tony Buckingham after he forced to pull out of the event due to health problems. Kevin Spronl stepped in and led the team to three bullets to finish the day on top. One of the biggest surprises was the magnificent performance of Spanish News IV, owned by Luis Martinez and Inaki Castaner Cabiedes. Their consistent performance over the three races sees then in second overall followed by Iberdrola Team in third place. 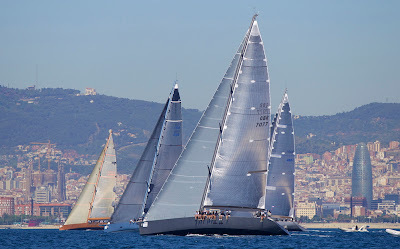 On Friday the larger ORC and J-80 classes will join the regatta.